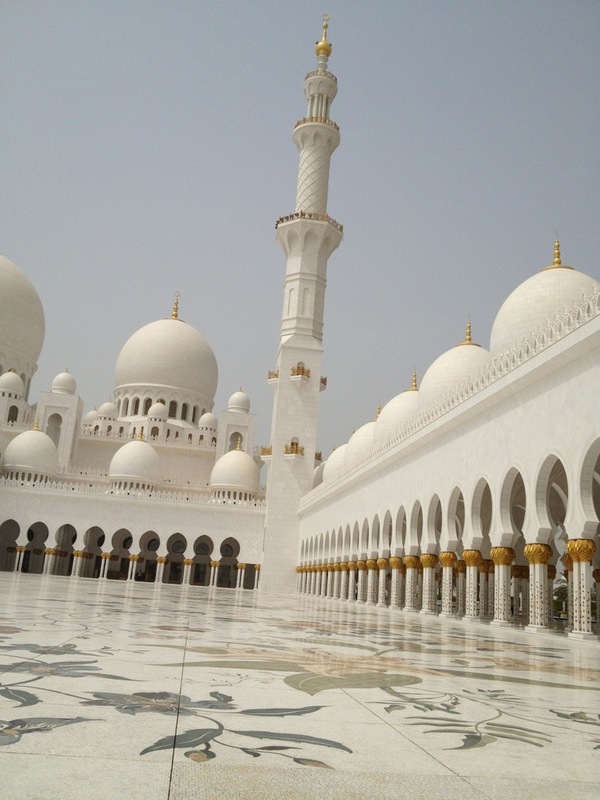 We toured the Sheikh Zayed Grand Mosque in Abu Dhabi. It was absolutely beautiful. 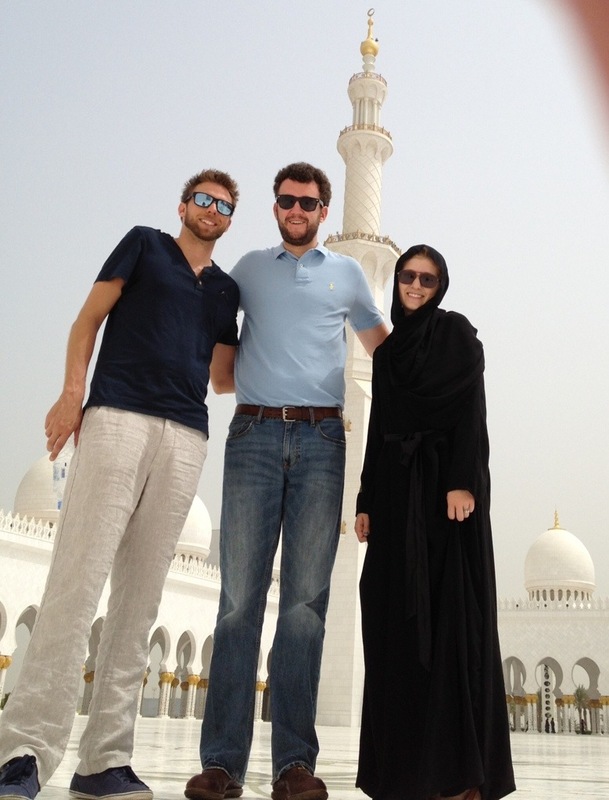 It is the largest mosque in the United Arab Emirates and the 8th largest in the world. Up to 40,000 people can worship in the mosque at the same time!